While long-range missile systems are all the rage nowadays, good old cannons, which pose a deadly threat to low-flying aircraft and enemy morale, are still a force to be reckoned with. Sputnik has put together a shortlist of the most time-tested and deadly Russian anti-aircraft weapons. Developed back in the 1960s, the ZSU-23-4 "Shilka" system still remains a much-feared anti-aircraft system for pilots of low-flying aircraft all over the world. These self-propelled artillery systems have fought in the Middle East, Africa, Vietnam, Afghanistan and many other places forcing enemy pilots to attack from high altitudes to avoid being hit by the walls of fire unleashed by the Shilkas and thus easily falling prey to air-defense missiles. 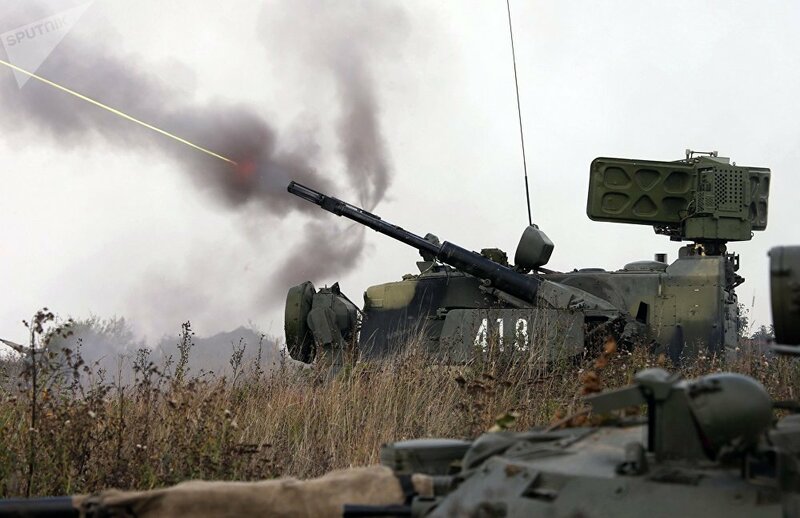 Trusty as a Kalashnikov, the Shilka features four 23 mm autocannons with a cyclic rate of 850-–1,000 rounds per minute for a combined rate of fire of 3,400-–4,000 rounds per minute capable of tearing apart anything within a 2.5 kilometer (2 miles) radius. 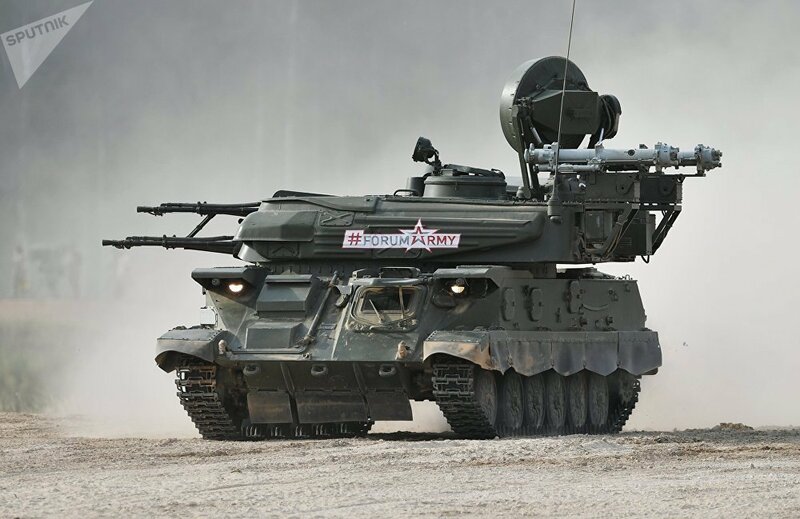 The ZU-23-2 towed system, also developed in the 1960s, is another Russian weapon that has stood the test of time and has since won international acclaim. 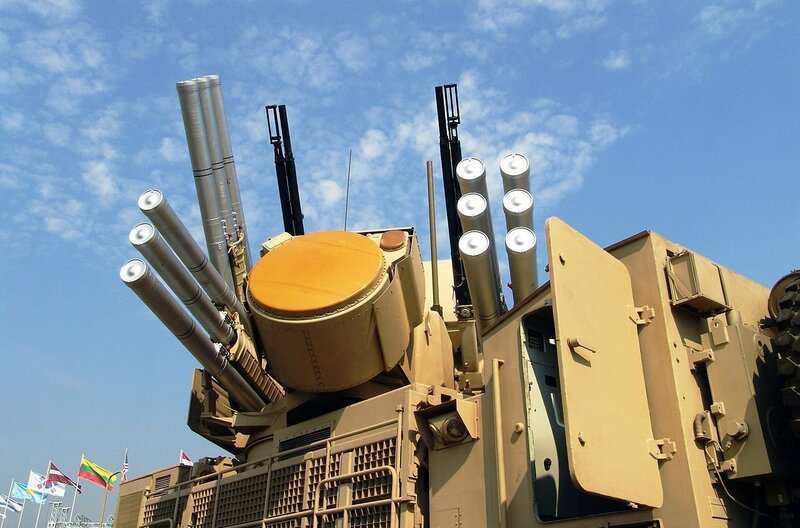 Its twin-barrel 2A14 autocannons fire 2,000 rounds a minute effectively shooting down low-flying planes and helicopters up to 2.5 kilometers (2 miles) away. Modernized versions boast new targeting mechanisms, laser range scopes and infrared thermal imaging cameras. With 23 mm shells no longer able to ensure the guaranteed destruction of the US A-10 “Thunderbolt” ground attack planes, the 2K22 Tunguska tracked self-propelled anti-aircraft weapon armed with a surface-to-air gun and missile system came along during the 1980s. 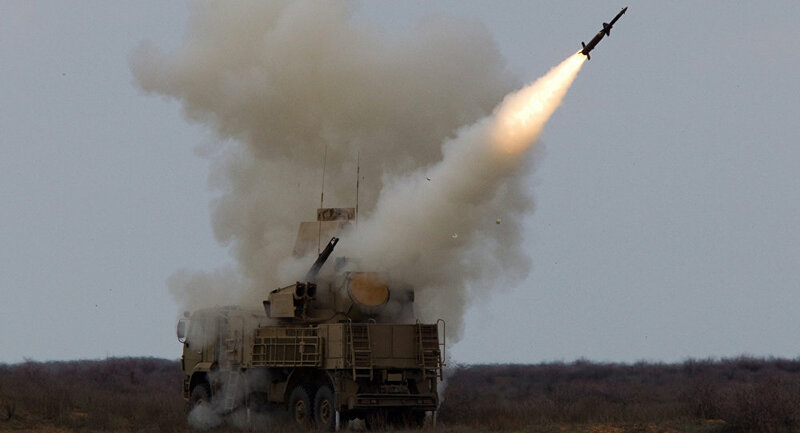 The latest version of the Tunguska-M1 vehicle carries eight 9M311-M1 surface-to-air missiles. Twin-barrel 30 mm anti-aircraft guns are mounted on the vehicle. These guns have a maximum firing rate of 5,000 rounds per minute and can literally rip apart low-flying aircraft. The missiles are able to effectively knock out planes, helicopters, drones and cruise missiles up to 10 kilometers (6.3 miles) away. The system has a target acquisition radar and target tracking radar, optical sight, digital computing system, tilt angle measuring system and navigation equipment. The Pantsir-S1 is a combined short-to-medium range surface-to-air missile and anti-aircraft artillery weapon system, which is mounted either on a tracked or wheeled vehicle, or remains stationary. 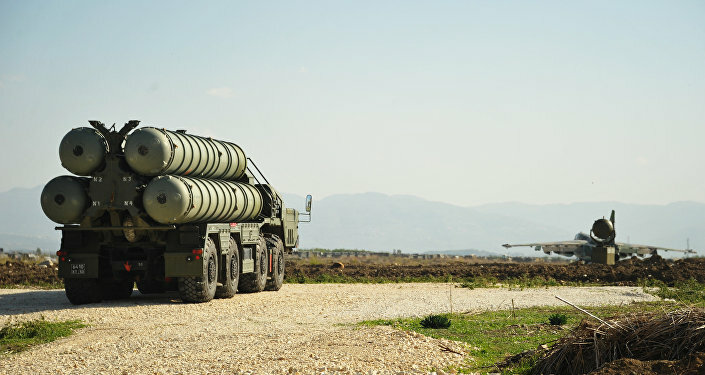 It carries up to 12 two-stage solid fuel “fire and forget” radio-command-guided surface-to-air missiles, capable of destroying airborne targets up to 20 kilometers (12.7 miles) away and at altitudes up to 15 kilometers (9.5 miles), placed inside two sealed ready-to-launch containers.